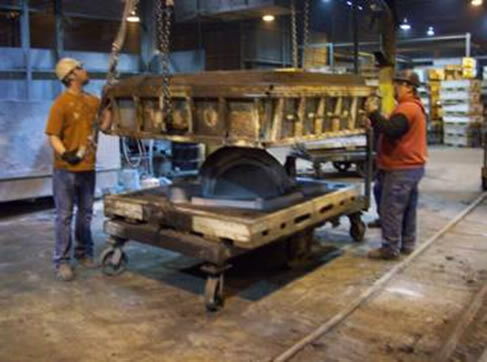 Keokuk Steel Castings has been in business in one form or another for close to 100 years. 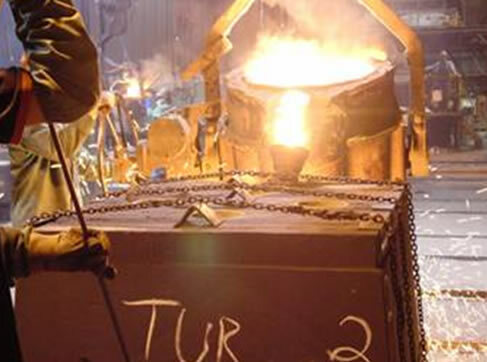 The name may have changed over the years but one thing that hasn’t changed… We know steel castings. 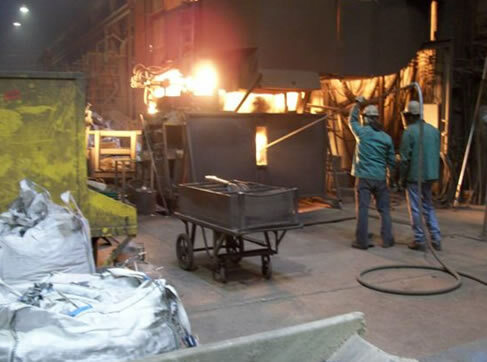 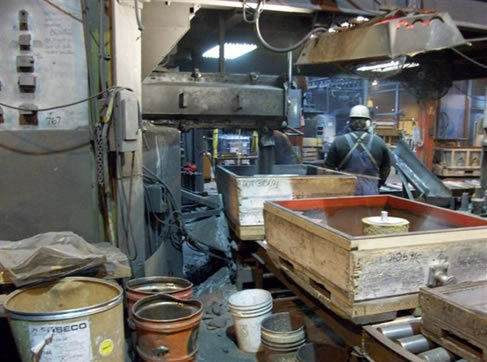 From our melt and pouring experience, our alloy selections, to our highly advanced ability to upgrade castings to complex national, organizational, and customer specifications, no other foundry offers a broader range of services and support than Keokuk Steel Castings. 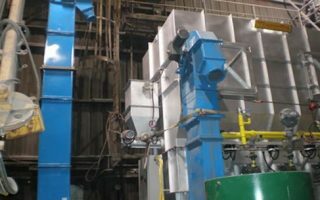 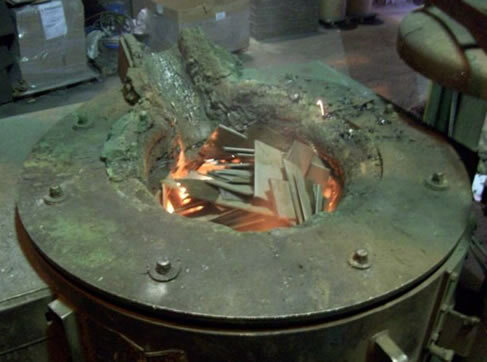 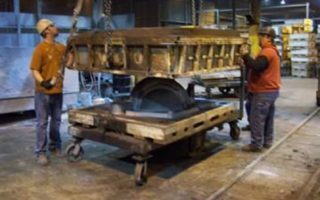 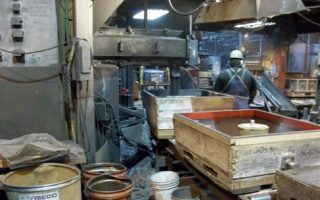 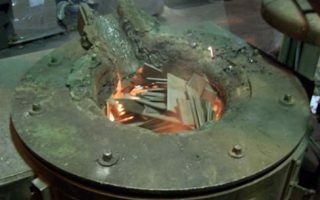 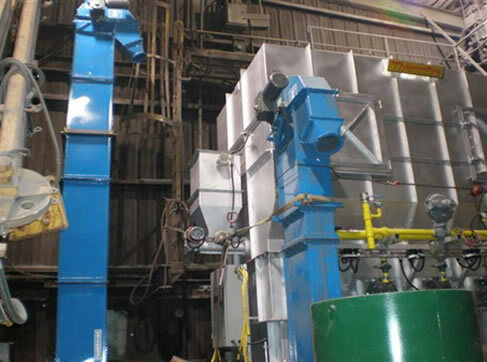 Best of all – we offer the benefits of a custom foundry, the efficiency of a high-volume facility , the convenience of full in-house Nondestructive testing, finishing, and upgrade services. 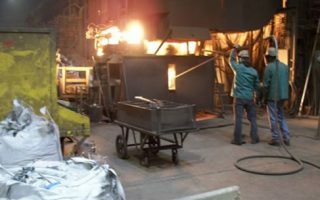 We’ve also partnered with a selected few highly capable machine shops to offer semi or fully machined castings as requested. 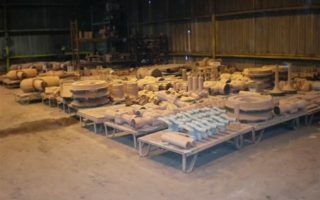 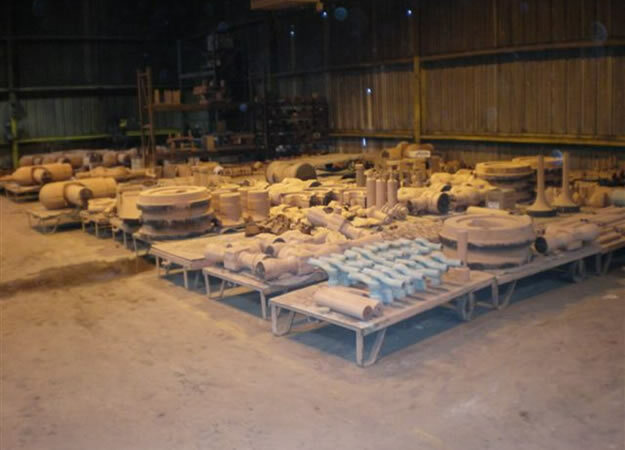 Keokuk Steel Castings is capable of serving your unique needs for commercial castings AND complex, highly engineered, steel castings. 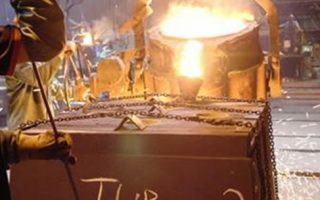 We serve a broad variety of industries and are always looking to expand our expertise into new areas of manufacturing or other non-traditional casting applications. 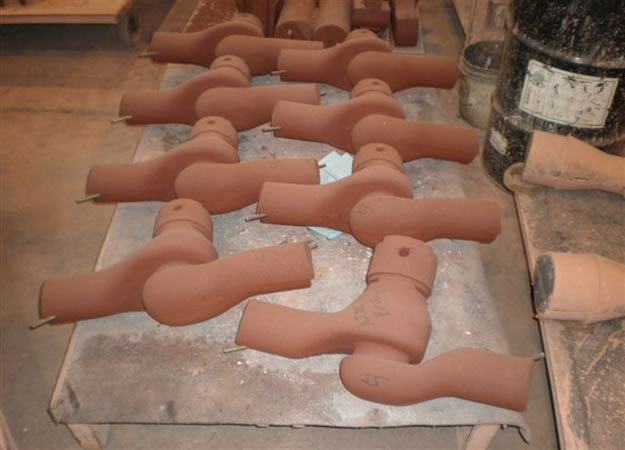 Contact us today to find out how we can help you succeed in your casting needs. 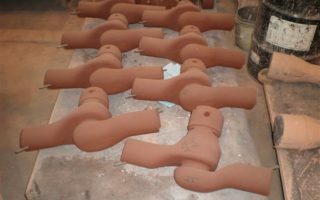 Will maintain qualification by US Army ballistics testing up to 2 1/4”thickness.